SHS Air/Loading Nozzle for Systema PTW. 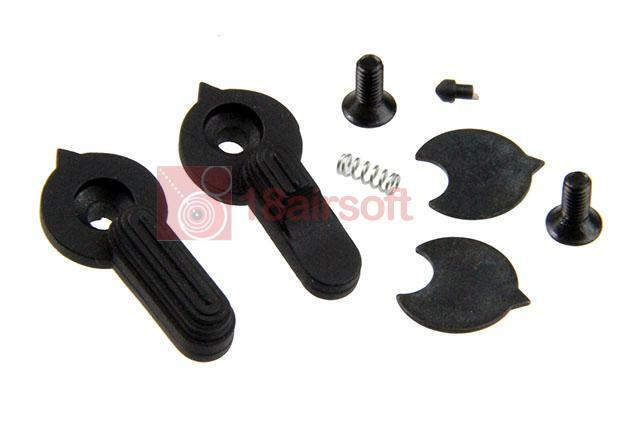 Battleaxe AK47 3500rds Sound Control Electric Drum Magazine for AEG. WELL R-4 AEP Rear Plate Cover.